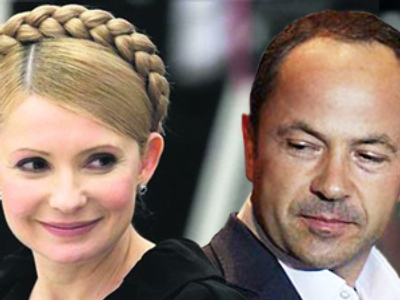 In the heat of the presidential race, Ukrainian Prime Minister Julia Timoshenko made a slip during a speech, offering her former rival, Sergey Tigipko, the position of president. 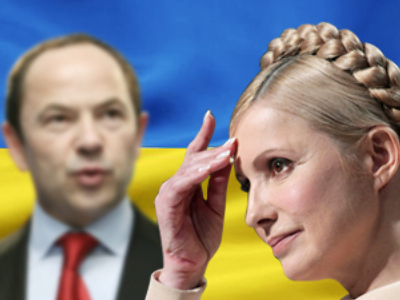 The amusing incident took place when Timoshenko was speaking at a teleconference with the Economic Forum in Davos and officially suggested cooperation with Sergey Tigipko and Arseny Yatsenyuk. Earlier Timoshenko offered Tigipko the prime minister’s post in return for his voters’ support. In the first round of the presidential race on January 17, Timoshenko received 25.05% of the vote, following opposition leader Viktor Yanukovich, who won 35.32%. 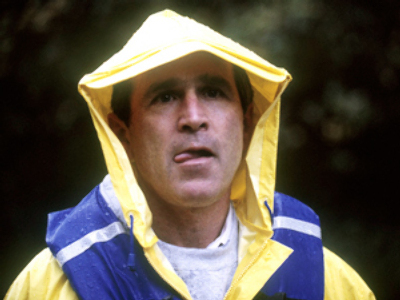 Two other presidential candidates, Sergey Tigipko and Arseny Yatsenyuk, came in third and fourth place respectively. The second round of voting between the two leading candidates is scheduled for February 7.